Sistahs of the Drum Collective: October, 2014 Sistahs of the Drum presents! October, 2014 Sistahs of the Drum presents! 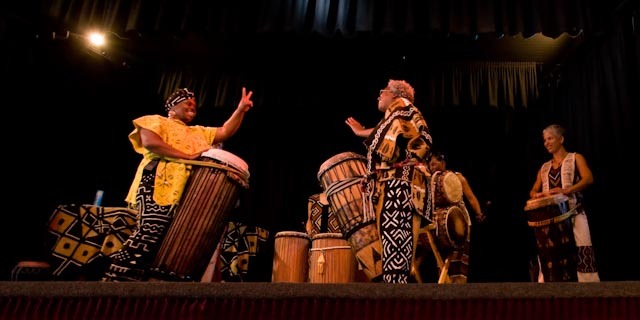 A performance gathering of founding, former, current and supporting members of the Sistahs of the Drum collective. The last two have been standing/dancing room only! Please arrive during the reception for seats.